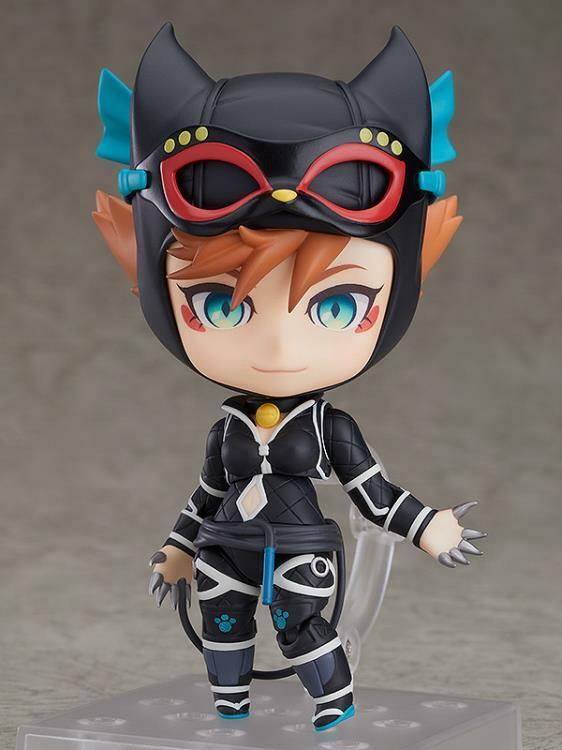 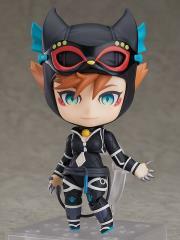 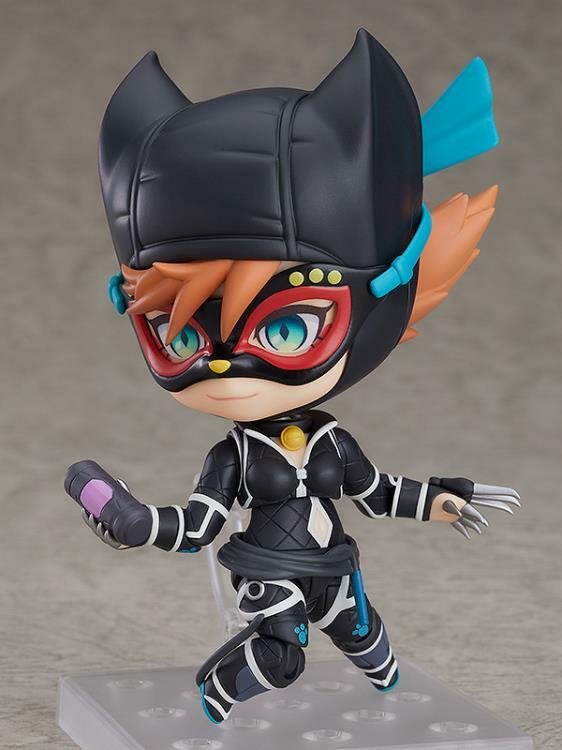 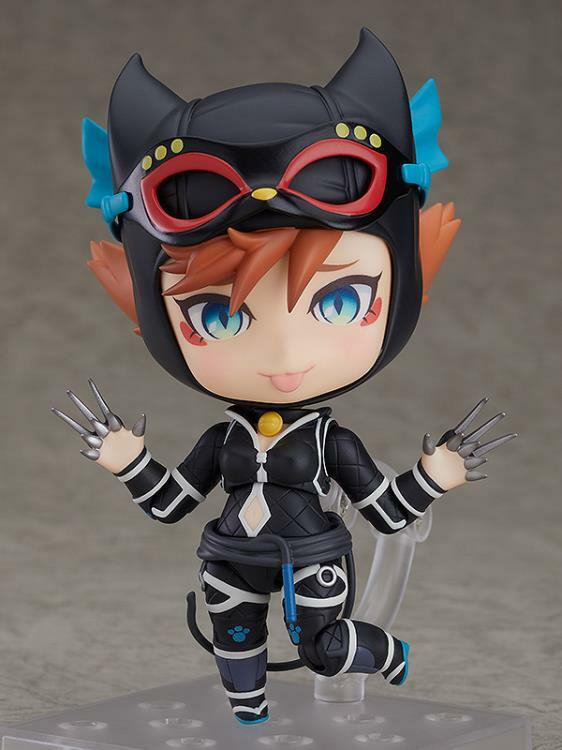 She comes with three face plates including a standard expression, a provoking expression as well as a cat-like expression with her tongue out! 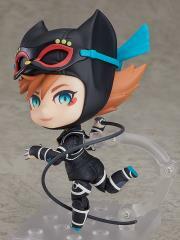 The whip she has tied around her waist like a cat's tail can also be removed, and she comes with a separate whip which can be held to display her in battle scenes! 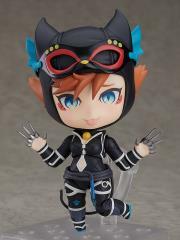 Hand parts that include her extended claws are also included to place her in a different combat style!